SAN FRANCISCO — The recent boom in entrepreneurial space activity is fueling investor interest in the sector, but venture capitalists remain troubled by the number of entrepreneurs they meet who lack sound business plans, panelists said Nov. 10 at the NextSpace Investor Conference here sponsored by the law firm Milbank, Tweed, Hadley & McCloy, investment banker Raymond James and SpaceNews. 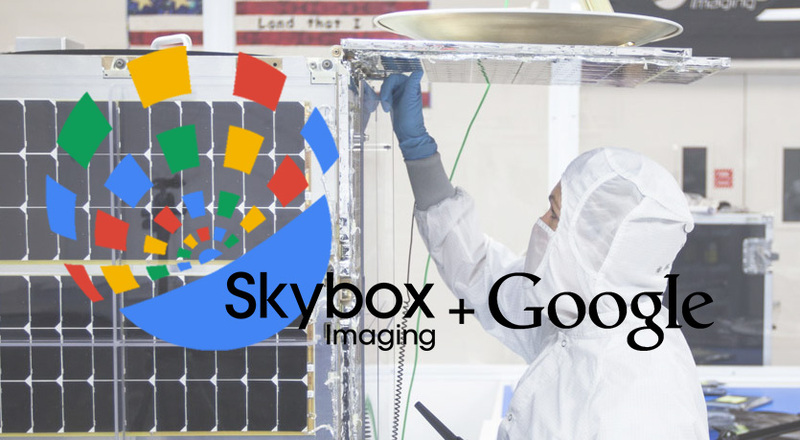 Investor interest stems in part from the success of Skybox Imaging, which was acquired last year by Google for $500 million, and Planet Labs, the San Francisco-based Earth imaging company that has raised more than $183 million. In addition, the cost of establishing a space company is falling as entrepreneurs use miniature components developed for consumer products to design miniature spacecraft that can be launched for a fraction of the cost of their larger predecessors. 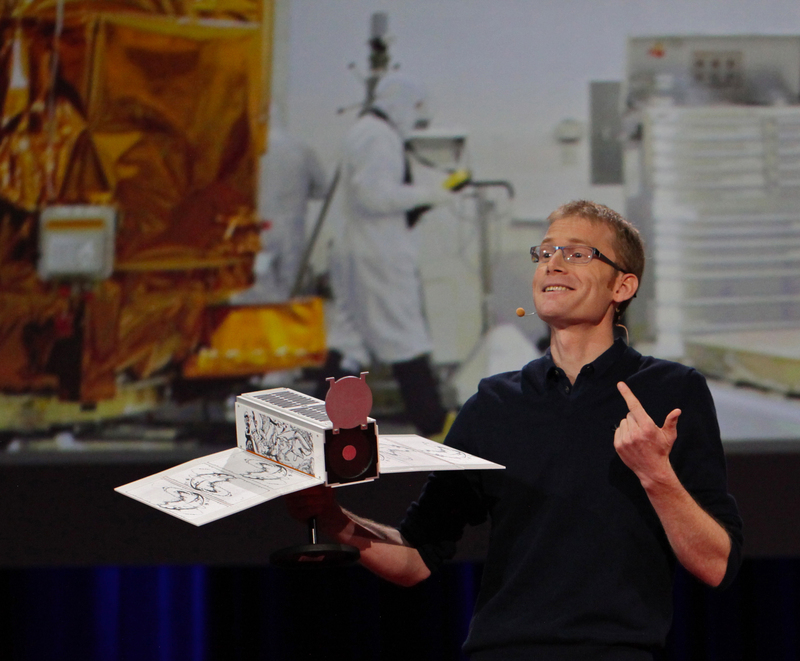 “The real innovation is coming not because of more launches or a decrease in the cost of launch, on a per kilogram basis launch costs have probably stayed flat for the last 40 years, but because we have managed to stuff much more capability per unit kilograms into those launch vehicles,” said Will Marshall, Planet Labs chief executive. Investors also see opportunity in the quickly shifting business landscape. “The market is evolving incredibly quickly,” said Jeff Rath, senior vice president for strategy and corporate finance at UrtheCast, a Vancouver-based Earth observation company with still and video cameras on the International Space Station and two orbiting satellites, Deimos-1 and -2, which UrtheCast acquired in July when it purchased Deimos Imaging from Spain’s Deimos Space. In recent years, the cast of characters participating in the Earth-observation business has changed dramatically. “I’m sure in the next six to 12 months, that will change again,” he added. One investor paying renewed attention to commercial space startups is In-Q-Tel, the U.S. intelligence community’s nonprofit investment organization that provides companies with as much as $3 million. 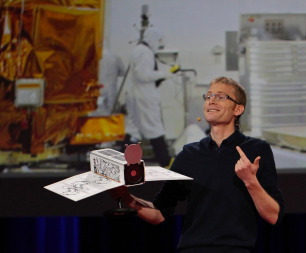 In the last two years, In-Q-Tel has backed several space-related investments. Tom Gillespie, In-Q-Tel partner, declined to reveal the names of those companies, saying some investments are not announced at the request of the government agencies it supports. The nonprofit is interested in various space-related areas, including satellite constellations, launch vehicles, propulsion and analysis of remote sensing data. 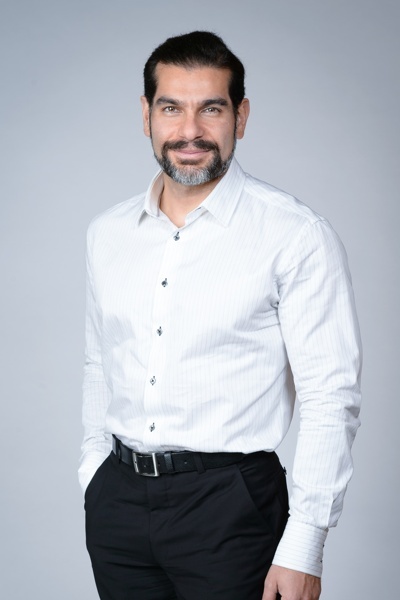 In April, In-Q-Tel also established CosmiQ Works, a laboratory in Arlington, Virginia, “to give our customers a chance to look at what’s happening in the commercial space arena and show them the art of the possible,” Gillespie said. 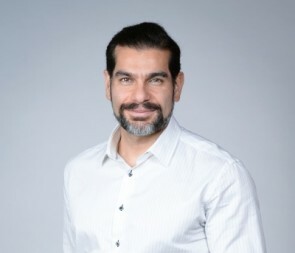 CosmiQ Works could, for example, help In-Q-Tel’s customers in the U.S. Department of Homeland Security explore how satellite imagery could support the agency’s work along U.S. borders.